If you are a KeePass user like me, then beware. 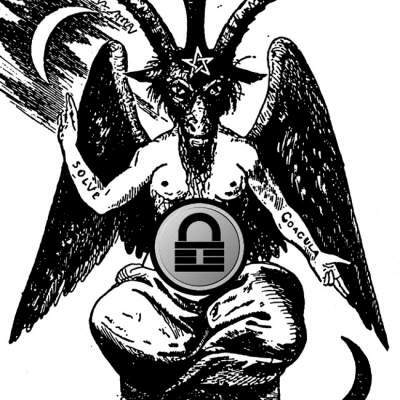 denandz just posted a tool in github that can break your KeePass password safe. Yeah, as they say, for the lulz, Anti-hacking tools (or teams like Hacking Team) are now getting hacked. In order to run this software, attackers must either already have access to the target machine, or trick users into giving them access by running malicious software such as remote access Trojans (RATs) or specialized spyware on their machines. And if they gain access, your machine is not your machine anymore, and they can do pretty much what they want with it – security protections will not last long. So you can continue (or start) using a password manager, but protect your system with security software and be careful about the software you run on it, especially when it comes from untrusted parties. An appropriate build of KeeFarce needs to be used depending on the KeePass target’s architecture (32 bit or 64 bit). Archives and their shasums can be found under the ‘prebuilt’ directory. Open up the KeeFarce.sln with Visual Studio (note: dev was done on Visual Studio 2015) and hit ‘build’. The results will be spat out into dist/$architecture. You’ll have to copy the KeeFarceDLL.dll files and Microsoft.Diagnostic.Runtime.dll files into the folder before executing, as these are architecture independent. KeePass 2.28, 2.29 and 2.30 – running on Windows 8.1 – both 32 and 64 bit. This should also work on older Windows machines (win 7 with a recent service pack). If you’re targeting something other than the above, then testing in a lab environment before hand is recommended. 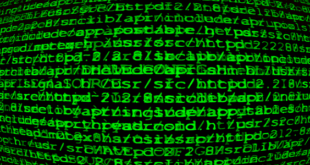 Tools like KeeFarce reminds us that password managers could represent a single point of failure that could be exploited with severe repercussion by hackers. Sharp Needle by Chad Zawistowski was used for the DLL injection tesh. Code by Alois Kraus was used to get the pointer to object C# voodoo working. 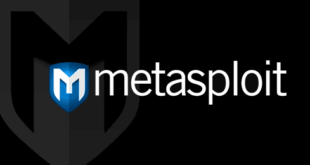 Previous How to search exploits in metasploit? So this won’t affect KeepassX (at least on Linux) since it doesn’t use .Net? This has been debated on and off among the KeePass community for quite some time (years). Use the version that doesn’t require .net or become an idiot and use a on-line password management service. I take it that an older version of KeePassX 1.x is not affected?